Welcome to 4 Tree Top Lane! Nestled on a quiet, dead end street, this stunning home is full of warmth and charm. Step into the sun-splashed living room, with soaring ceilings and natural light pouring in from the huge picture windows and sliders, offering lovely views of the property. The open concept first floor features a modern kitchen, complete with granite countertops, stainless steel appliances (including a wine cooler), and breakfast bar; two dining areas; a brick fireplace; and a large, sunny family room. Second floor hosts four generously sized bedrooms, including a large master with en-suite bath. 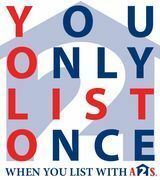 Need more living space? Look no further than down the stairs, where the full basement isSpend time in your private outdoor oasis enjoying local flora and fauna from the deck. All this, and conveniently located with easy access to Rt 1 and 95, Peabody electric, Lynn water/sewer and Lynnfield public schools. 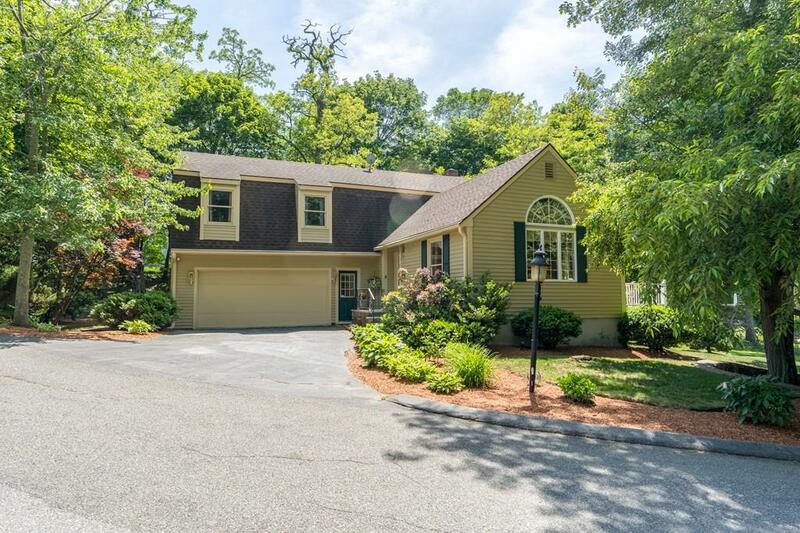 This home is the best Lynnfield and the surrounding towns have to offer!